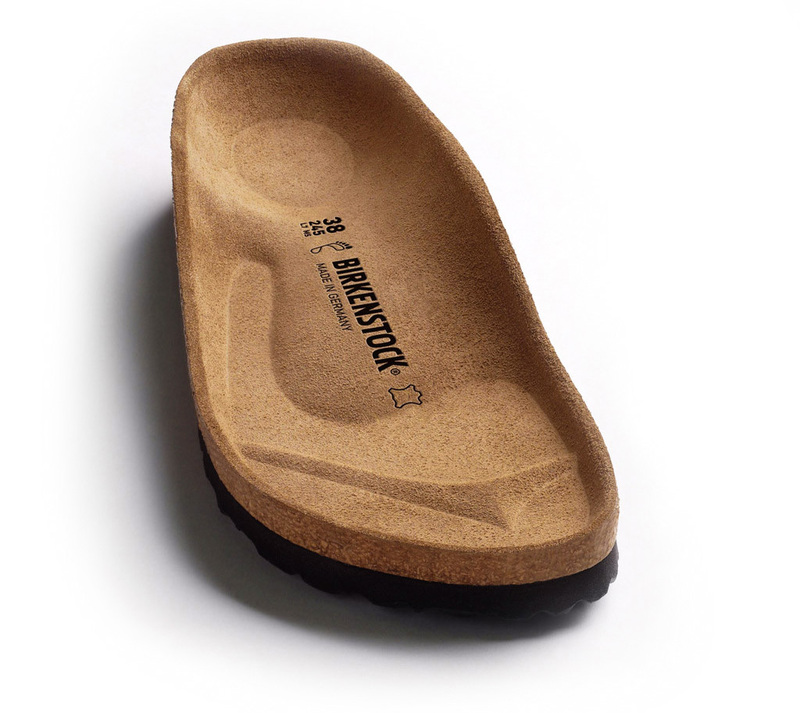 The BIRKENSTOCK Milano guarantees maximum grip and gives the feet stability – even during boisterous activities. This is thanks to the slightly more compact upper with two straps and the wide backstrap. Here, the sophisticated interplay of contrasts gives the classic model a new look. The color-contrasting outsole rounds off the shoe’s look of sophistication. The upper is made from the skin-friendly, hard-wearing synthetic material Birko-Flor®.